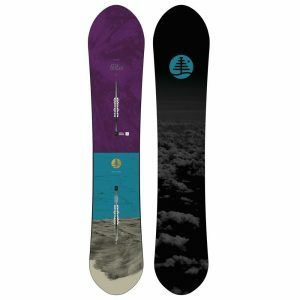 The 2020 model Distortia is a really nice, easy and forgiving ride. 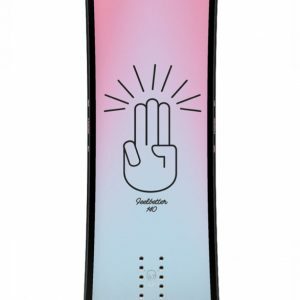 Perfect for beginner to intermediate or someone advanced who just wants to have fun. 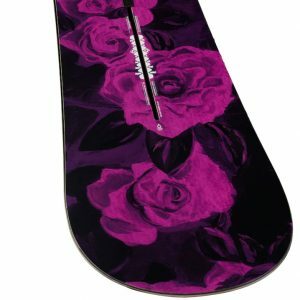 Carves really nicely and easy to hold an edge! 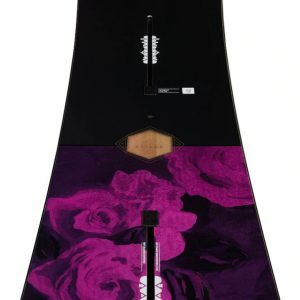 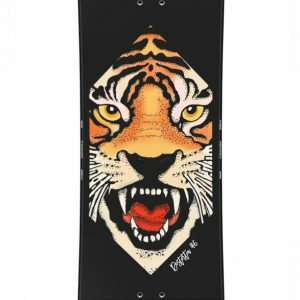 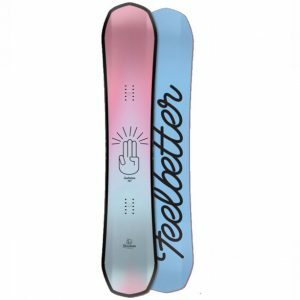 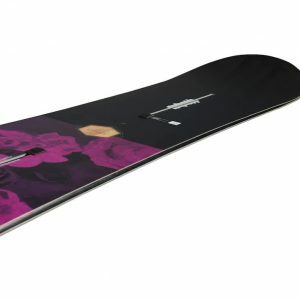 The 2020 model Feelbetter is a soft and forgiving board that is designed for riders looking to progress with confidence! 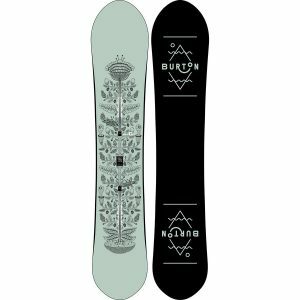 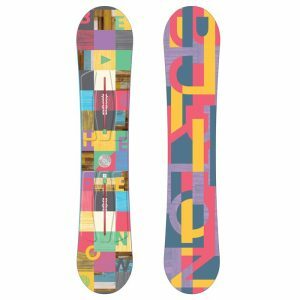 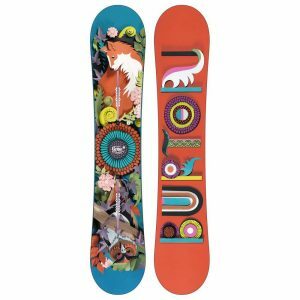 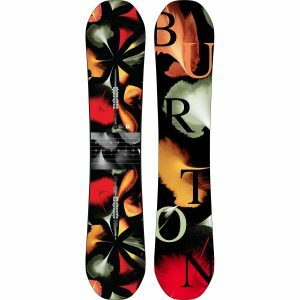 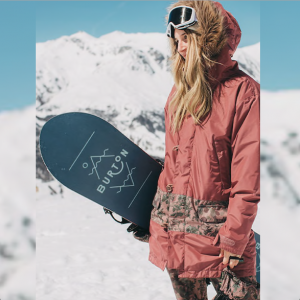 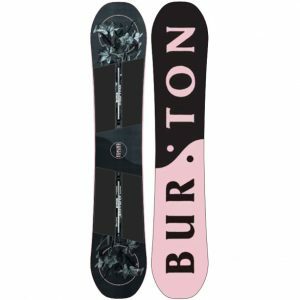 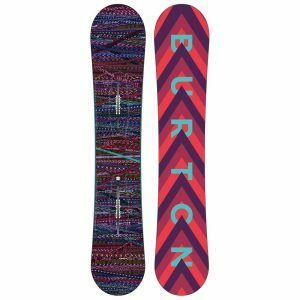 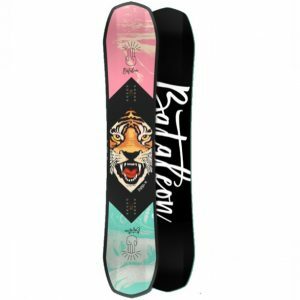 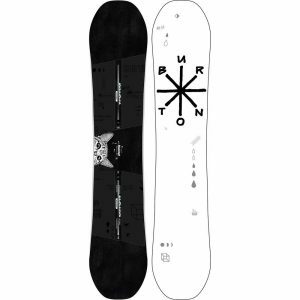 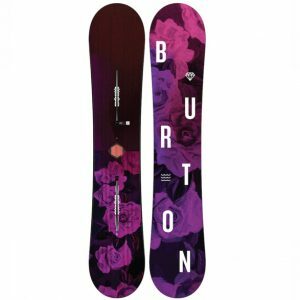 Hands down the easiest women’s board on our board wall, the Burton Stylus is perfect for aspiring riders looking to build a foundation before moving on to a more performance-oriented option.